Norway will be looking to continue their push for a place in the top four when they take on Sweden here. These look like good times for the Norwegians as they head into this game. 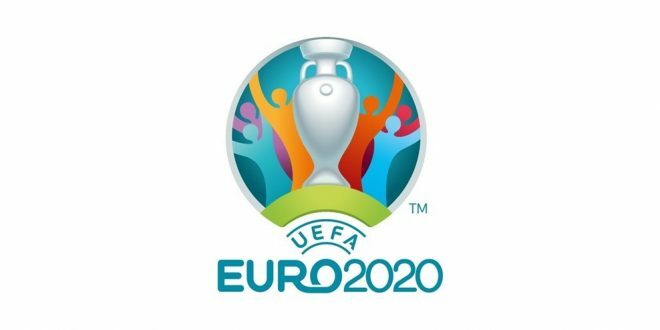 They have qualified for the playoffs for the Euros after topping their Euro Nations League group, but their respectable showing in their 2-1 loss to Spain shows that they can finish this group inside the top two and a win here would only help to reinforce that. Sweden started their Euro 2020 qualifiers with a win and they will be looking to build on that here as these sides look to follow Spain as second qualifiers from this group. The Swedes also won their Euro Nations League group and have qualified for the playoffs which helps take some pressure off them however they will be looking to make a statement after their performances at the last World Cup. Norway looks the better side on paper here as they haven’t lost any of their last 7 competitive games. As a matter of fact, since 2017, they have been beaten just three times and two of those losses have come against Spain and Germany. Sweden have played 8 away games in that time frame and they have managed to win just three. The Swedes have a big problem scoring goals and fans will be hoping that doesn’t cost them in this game. Bookmakers have priced the home side up as very slight favourites to come out on top in this game however the odds are extremely close and a rush of money could see Sweden go off as favourites. Goal markets point to a tight game as under 2.5 goals is currently trading odds-on while Joshua King is clear favourite to open the scoring.